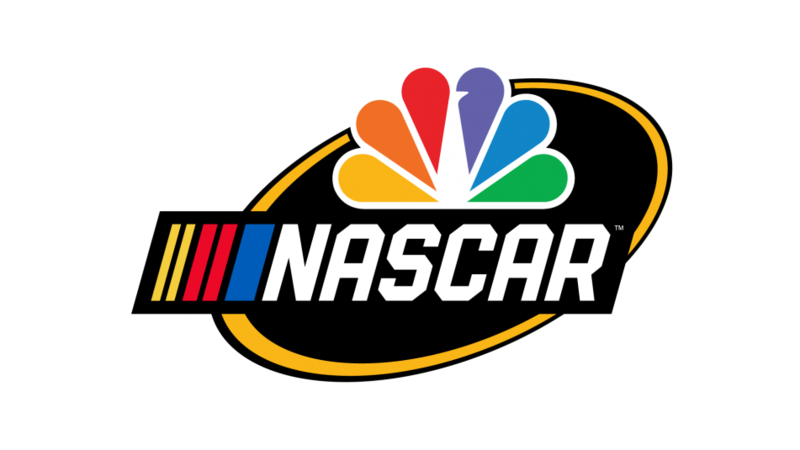 NASCAR America, NBCSN’s daily motorsports show, returns for its sixth season this Monday, February 11 at 5 p.m. ET, and will feature an all-new look, theme, studio, and weekly schedule. Airing weeknights at 5 p.m. ET, NASCAR America will originate directly from NBC Sports Group’s updated studio in NASCAR’s heartland of Charlotte, N.C.. As part of the show’s rebranding, each weeknight will showcase a different theme focused on the sport of NASCAR, its drivers, teams, fans, and the motorsports industry at large. In addition, select episodes will include opportunities for fans to call in live and speak with NASCAR America hosts, analysts, drivers, and other guests. Hosted by NASCAR on NBC’s Race Team including the “Mayor” of NASCAR Jeff Burton, Hall of Fame driver Dale Jarrett, and Daytona 500-winning crew chief Steve Letarte, NASCAR America Monday will focus on the previous weekend’s races, and include highlights, “Turning Points”, driver interviews, expert analysis, and signature NASCAR America segment Scan All. The Dale Jr. Download: Every Tuesday, NASCAR’s most popular driver for an unprecedented 15 consecutive years (2003-17) and winner of two Daytona 500s, Dale Earnhardt Jr. co-hosts NASCAR America with Mike Davis. Produced on-site at Dirty Mo Media Studios in Mooresville, N.C., episodes on Tuesday will expand to one hour, and feature the same unparalleled perspective, candid commentary, and first-person insight of The Dale Jr. Download that fans have come to love. Splash & Go: In addition to NBCSN’s linear telecast on Tuesday, NBC Sports Digital will feature multiple editions of NASCAR America Splash & Go segments, featuring the news of the day, breaking news, race shop reports, and interviews. NBCSports.com’s lead motorsports writer Nate Ryan will host Splash & Go digital segments and will be joined by a collection of NASCAR on NBC analysts. NASCAR America Splash & Go will be available on NBCSports.com and the NBC Sports app. Motormouths: Hosted by NASCAR on NBC’s Rutledge Wood and Marty Snider, alongside auto racing icon Kyle Petty, Motormouths Wednesdays will feature a light-hearted approach to the traditional show, and include regular opportunities for fans to call in to NASCAR America and speak with hosts, analysts, drivers and other guests live on TV. Debrief: As a compliment to Wednesday’s telecast of NASCAR America on NBCSN at 5 p.m. ET, NBC Sports Digital will present NASCAR America Debrief, a digital exclusive show available on the NBC Sports YouTube Channel beginning at 6 p.m. ET. 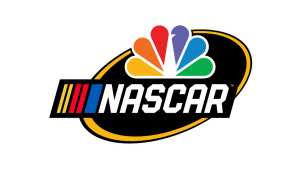 Nate Ryan will host NASCAR America Debrief, and will be joined by select NASCAR on NBC analysts and guests from that day’s linear telecast. NASCAR America Debrief will follow the same light-hearted approach as Motormouths, with an emphasis on additional viewer and fan engagement. The Motorsports Hour: Featuring NASCAR on NBC host Krista Voda, with NASCAR drivers and analysts A.J. Allmendinger and Parker Kligerman, NASCAR America’s Motorsports Hour on Thursday will highlight the upcoming weekend’s NASCAR races, and also shine a light on the latest news surrounding IndyCar, IMSA, American Flat Track, Supercross, Motorcross, Mecum collector car auctions, and all of motorsports. Additional analysts will include former IndyCar driver Townsend Bell, former IMSA GT driver Calvin Fish, former IndyCar driver Paul Tracy, as well as Motocross and Supercross legend Ricky Carmichael.